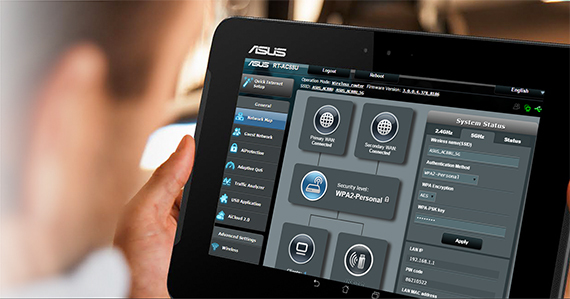 ASUS is one of the leading networking products manufacturer in the world, but its span does not stop there, as it also had great success with its smartphones, tablets, laptops and computer hardware (especially the motherboards). This shows how much the Taiwanese Company has grown over the years. 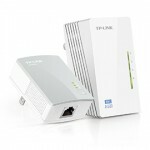 Among its networking products, I had a look at the RT-N66U, the RT-AC68U and the more recent router, the RT-AC87U. Moving forward, I will have a look at the next iteration, the ASUS RT-AC88U, a dual-band AC3100 Gigabit router, which is the second best thing ASUS has to offer in terms of wireless routers (the first being ASUS RT-AC5300). It’s worth mentioning that there’s also the ASUS RT-AC3200, which is a top-of-the-line device, it has an additional 5Ghz channel, but it doesn’t have as many ports as the RT-AC88U and there are some internal hardware advantages for the RT-AC88U (e.g. faster CPU). 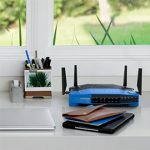 You can see a more in-depth comparison between the two routers here, so, for now, let’s see how does the RT-AC88U perform. 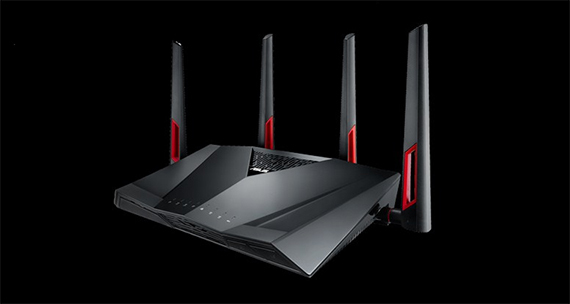 ASUS has always designed their routers to be eye-catching and to have a premium, high-quality flair. 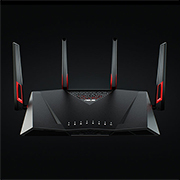 The RT-AC88U still respects these norms, but is a bit bolder design-wise and it comes as no surprise, because it is marketed as being a router suitable for gamers, so it was expected a more aggressive approach. The case is a lot more angular (it looks like an evolved RT-AC87U), the top having a sharp wave-like pattern and it’s completely coated with a matte-black finish. There are no soft, rounded corners, the top being very similar to the front of a sports car. 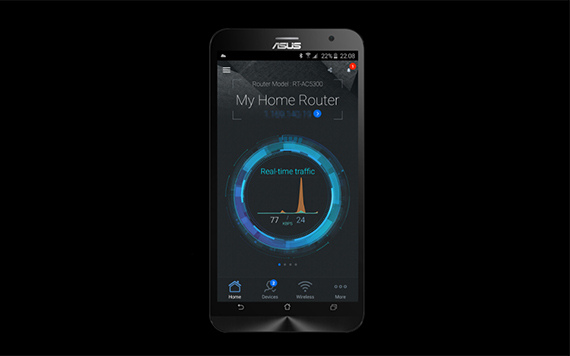 The ASUS RT-AC88U is quite the robust router, having a slightly larger footprint than the RT-AC87U, so it measures 11.8×7.4×3.3 inches and weighs 41.6 ounces. Sure, it’s a nice looking device, but while some people may prefer to keep it in the centre of attention (in the middle of the living room), others may want to keep it in a more discreet manner or just lack the necessary space to ensure a proper airflow. 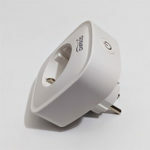 For the latter, know that the RT-AC88U can be wall-mounted. 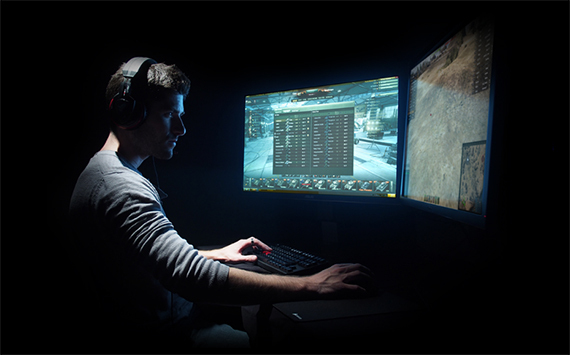 Unfortunately, there are only two available positions, so you can’t put it vertically, like you could with the ASUS RT-AC68U. 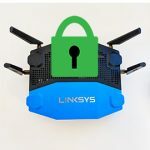 The router is quite heavy, but I see it as an advantage, because it provides additional stability when you connect lots of cables (there are 8 LAN ports, so you can have yourself a treat). Other factors that help with stability are the two big rubber feet from the bottom, that can be removed, exposing the wall-mounting holes. On the bevelled top, there are two parts that require more attention. First, there’s a triangle-shaped zone that has small cut-outs in a branch-like pattern with a red accent underneath, which provide a great airflow and second, a bit towards the front, there are 8 status LED lights responsible for Power, the 5GHz and the 2.4GHz radio bands (if it’s on, it means that the wireless system is ready, otherwise, if it’s flashing, it means that data is transmitted or received through a wireless connection), the WAN, the 8 Ethernet LAN, the USB 3.0, the USB 2.0 and the WPS. 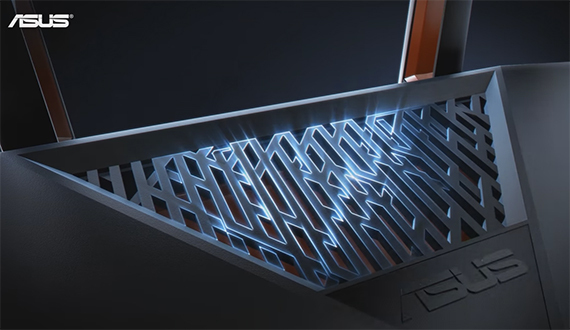 On the front of the router, straight in the middle, you can find another patterned airflow cut-out and on the left there’s a removable plastic flap that covers the USB 3.0 port. On the right there’s a large WPS ON/OFF button next to another large WiFi ON/OFF button. 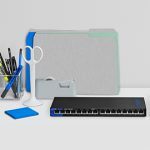 The back of the router is home to a couple of zones with air vents and underneath, there’s a Reset button, a WPS button (which launches the WPS Wizard), a USB 2.0 port, eight Ethernet LAN ports, a WAN port, the Power DC-IN port and finally, the Power button. I saw that ASUS decided to keep the USB 3.0 on the front (as on the RT-AC87U) which always has proven to be an inconvenience when connecting an external device by creating a mess of cables. The removable antennas are positioned in an unorthodox way, two rising from the back and the last two antennas rise from the sides (one from the left, the other from the right). 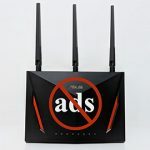 The antennas have small cut-outs with red accents on the inside, which, along with the red accent from the heatsink, further improve the sporty appearance of the router. 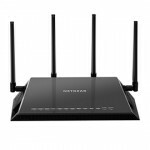 Overall, everything about this router is made to enhance the aggressive and fresh feel of the RT-AC88U and it succeeds wonderfully (I wasn’t so excited by a design choice since the time of the Nighthawk R7000). Under the hood, the ASUS RT-AC88U sports a dual-core Broadcom BCM4709C0 (four ports with the Broadcom BCM4709C0’s own built-in switch and four with Realtek RTL8365MB) clocked at 1.4GHz, backed by 512MB of RAM and 128MB of flash storage. 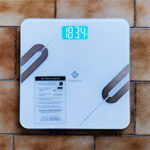 Furthermore, the 2.4GHz wireless performance is delivered by a BCM4366 4×4 2.4/5G 802.11ac SoC with a 2.4GHz RF Skyworks SE2623L Power Amplifier (x4) and a 2.4GHz SPDT switch with LNA Skyworks SKY85201-11 (x4). 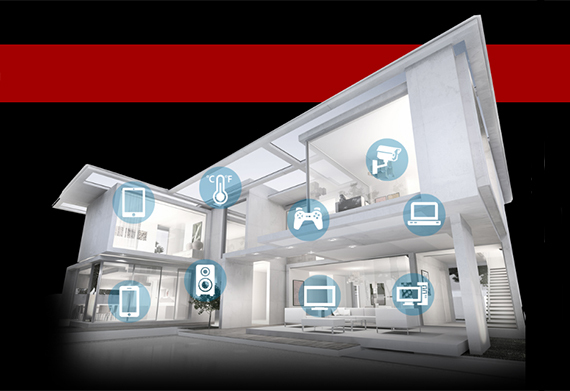 The 5GHz wireless performance is being delivered by a Broadcom BCM4366 4×4 2.4/5G 802.11ac SoC with a 5GHz RFMD RFPA5542 PA module (x4) and a 5GHz SPDT switch with LNA Skyworks SKY85605-11 (x4). 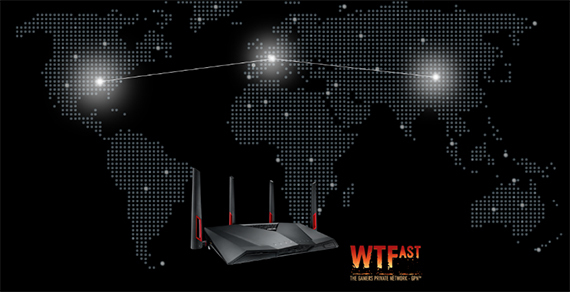 The maximum theoretical speed of the RT-AC88U is 1Gbps on the 2.4GHz band and a maximum of 2,167Mbps using the 5GHz band. 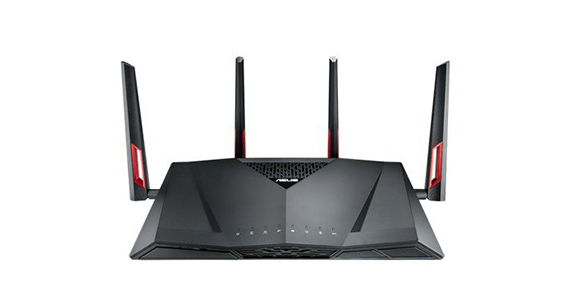 The ASUS RT-AC88U is a highly capable 4×4 802.11ac router which can manage to deliver a great performance and lightening fast speeds. The only problem right now is finding clients that can take advantage of all these new implemented technologies. One of these new techs is the MU-MIMO support (multiple-input and multiple-output), a technology that changed the way clients are being served: instead of the old round-robin approach, the total bandwidth is being broken up and pushed to individual clients, so multiple clients can be served at the same time. In order to test the maximum speed this router can achieve, I had to connect it to another of its kind. So, I connected two RT-AC88U in bridge mode and the results were spectacular. Using the 5GHz radio band, at no more than 5 feet between the routers, I got a maximum speed of 1,082Mbps and on average, the speed settled to 1,040Mbps. Moving them a bit more apart, at 100 feet, the speed decreased to 440Mbps. Sure, I didn’t get to see the 2,167Mbps (which is only a theoretical maximum), but I certainly got to see the fastest router I have tested so far (yes, it dethroned the RT-AC87U). Unfortunately, we won’t see this kind of speed in real life, where the conditions are less than ideal, so furthermore, I have tested the RT-AC88U in normal conditions (not every user has a 4×4 WiFi adapter available in their devices). Using the 5GHz radio band (802.11ac standard), the RT-AC88U delivered 585Mbps at 5 feet, it decreased slightly to 568Mbps at 15 feet and after putting some more space in-between the routers (about 100 feet), I measured a maximum speed of 245Mbps. Later, I switched to the 2.4GHz radio band (which uses the 802.11n standard) and I measured 238Mbps at close range (5 feet) and, after moving a bit further, to 15 feet, the speed slightly decreased to 210Mbps and afterwards, at 100 feet, I measured up to 110Mbps. These are all awesome speeds, the best so far, the only problem being the acute lack of powerful clients. Lastly, let’s see how does the RT-AC88U performs when connected to an external HDD (NAS capabilities). The writing speed of a 1GB file is 28.5Mbps and the reading speed is 34.7Mbps. 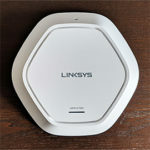 Unfortunately, nothing spectacular here, the king of NAS performance still remains the Linksys WRT1900ACS. One of the things that all ASUS routers had in common and have become more relevant as I have put them against devices from the competition (like Netgear Nighthawk R7000, Linksys WRT1900ACS and Netgear Nighthawk R7500) is the well made, almost brilliant interface. The ASUS RT-AC88U fits the same bill. 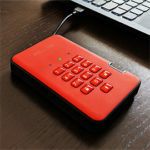 It features an easy to navigate interface that has all the features presented on the RT-AC87U and some more. 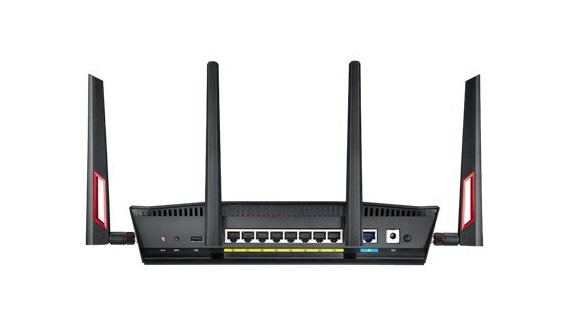 Setting up the router is a walk in the park, all you have to do is connect the router to a PC and go to 192.168.1.1 using a browser of your choice. This way, the Web-based console will launch automatically (login credentials are admin for both the username and password), giving you the choice to either use the Quick Setup Wizard or to configure the router manually. The Setup Wizard will detect the type of your Internet connection and set it as Dynamic IP, Static IP, PPPoE or DHCP. Afterwards, you get to choose a name for each SSID and create an encryption key for each radio band. And that’s it, the router is good to go. But it would be a shame to stop here because you can easily configure more advanced features. After finishing the initial setup you get the first glance at the full interface, which has a left navigation panel, a middle and a right column. The navigation panel has the Quick Internet Setup tab on top and underneath there are the General and Advanced Settings. The General settings consist of the Network Map (shows the Internet status, the security level, it allows you to configure the network security, it shows the number of connected clients and USB devices and it allows you to manage them), Guest Network (allows you to create separate SSIDs or networks for other visitors), AiProtection (has real-time monitoring for malware and spyware detection, it detects any type of vulnerability and Parental Controls -schedules and web filtering), Adaptive QoS (allows you to prioritize the bandwidth depending on the type of traffic; this way, using the mouse, you can arrange the traffic categories – gaming, streaming – by the priority; furthermore, there’s real-time monitoring of the activity of every client and the total upload and download bandwidth that’s being used), Game Boost (allows you to connect to a WTFast private network, that acts as a VPN and uses proprietary software in order to boost the online gameplay), Traffic Analyzer (traffic Statistics and Traffic Monitor), USB Application (share files from the USB disk through the Internet using the AiDisk, setup the Media Service and Servers, use the Network Printer Server, use a 3G/4G dongle or use the Time Machine function) and AiCloud 2.0 (a cloud service app that gives you the option to save, share, synchronize and access your files). 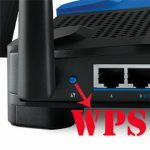 The Advanced Settings consist of the Wireless tab (WPS, WIreless MAC Filter, RADIUS Settings and Professional), LAN (LAN IP, DHSCP Server, Route, IPTV, Switch Control), WAN (Internet Connection, Port Trigger, Port Forwarding, DMZ, DDNS, NAT Passthrough, Dual WAN – gives you the awesome load balancing function – by converting one of the LAN ports into a second WAN port), IPv6, VPN, Firewall (URL Filter, Keyword Filter, Network Services Filter and IPv6 Firewall), Administration , System Log and Network Tools (Network Analysis, Netstat, Wake on LAN, Smart Connect Rule). Overall, the ASUS RT-AC88U is one of the most exquisite routers from ASUS, it has a premium, aggressive design, the performance is one of the best on the market right now, and the interface is well made and very user-friendly, packed with lots of features (like Dual WAN and Game Boost), but it does come at a rather steep price.